who carries a cream gene and a dun gene. colored mares. 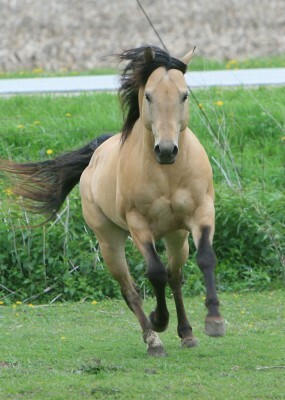 He is 95% foundation and boasts all the "old greats" in his pedigree. 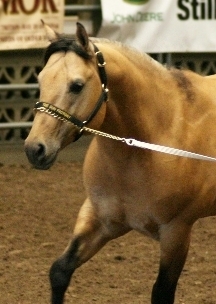 Great temperament, easy breeder, pretty as a picture, smooth mover, athletic as can be. 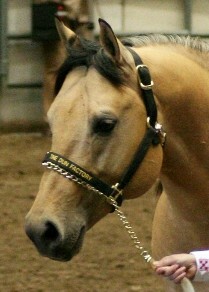 You just don't find high percentage foundation horses this color, this pretty or this size!! !